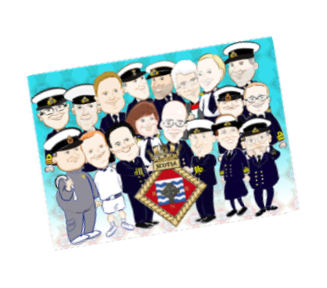 ﻿Whether you are looking for a quirky Christmas card or a special commemorative picture for your office wall, our personalised cartoons are a fun way to immortalise you and your team. 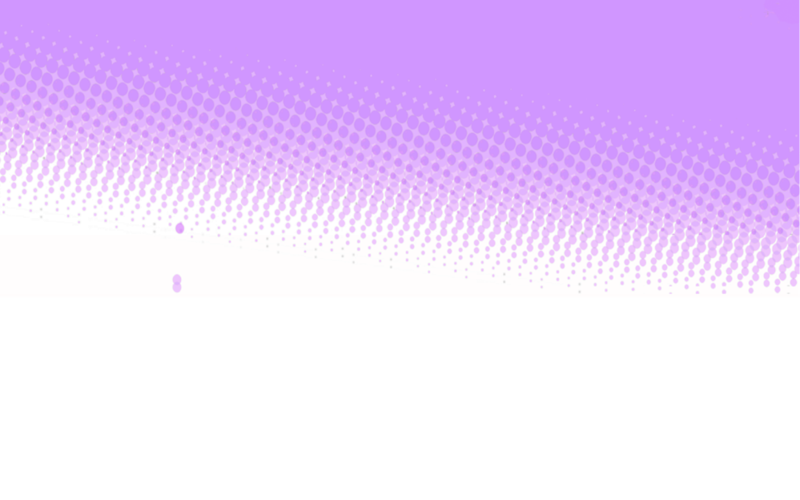 Hand-drawn and tailored to you, we work to your brief, produce a preliminary visual for your approval and then get drawing. 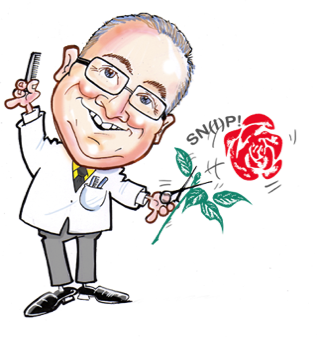 Our cartoons are not simply caricatures - we aim to capture the personality and role of people as much as their likeness. Once you're happy, we'll supply the artwork either digitally or ready for you to print or frame. 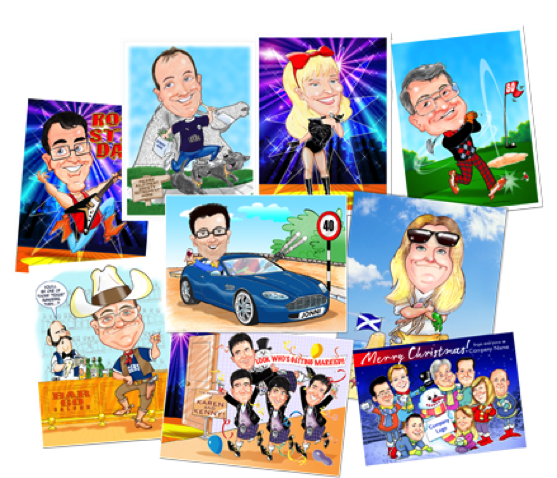 To commission your personalised cartoon, get in touch today.